Have a question about our WSET courses before you book? 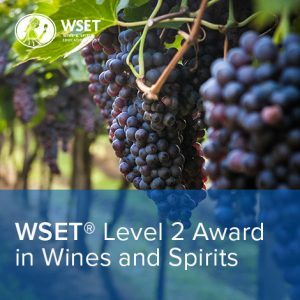 The WSET Level 2 course is for those with a very basic understanding of wine and spirits who want to develop their knowledge. It is an important qualification for those working or seeking to work in the wine or hospitality industry who require a sound general level of knowledge about wine and spirits. It is also suitable for wine enthusiasts who want to learn about wine using a more structured programme and formal assessment. Completing the WSET Level 2 will: enable individuals to interpret the labels of the major wines and spirits available across the world; understand the principles of wine tasting; and give basic guidance on the selection and serving of wine. NOTE: You do not need to have completed level 1 in order to book a place on the WSET Level 2 course. Venue: Eckington Manor, Manor Farm, Manor Road, Pershore, WR10 3BJ. The award also requires approximately 16 hours of private study which of which will be advised by your tutor. Some of this may be done before the start of the course. 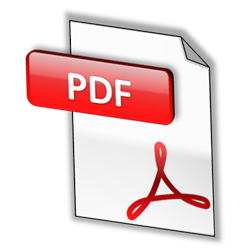 The Level 2 Award is assessed by a 1 hour examination paper comprising with 50 multiple-choice questions. A mark of 55% is needed to pass the exam. The exam is included in the dates and times of the course.